Vocal music predominates in both major trends of Kristina Vasiliauskaitė's (b. 1956) creative output - church music and music for children. This natural inclination towards means of vocal expression has, to some extent, predetermined her penchant for plain textures characteristic of church music, diatonic organization of pitches and tuneful melodies imbued with romantic emotionality. Works for organ make up another important trend in her music with her brother, organist Bernardas Vasiliauskas, as a regular performer. The music of Kristina Vasiliauskaitė has rapidly become popular among various choirs in the USA, where her music has been published by California based choral music publisher, Santa Barbara Music Publishing and Augsburg-Fortress Publishers in Minneapolis, Minnesota. 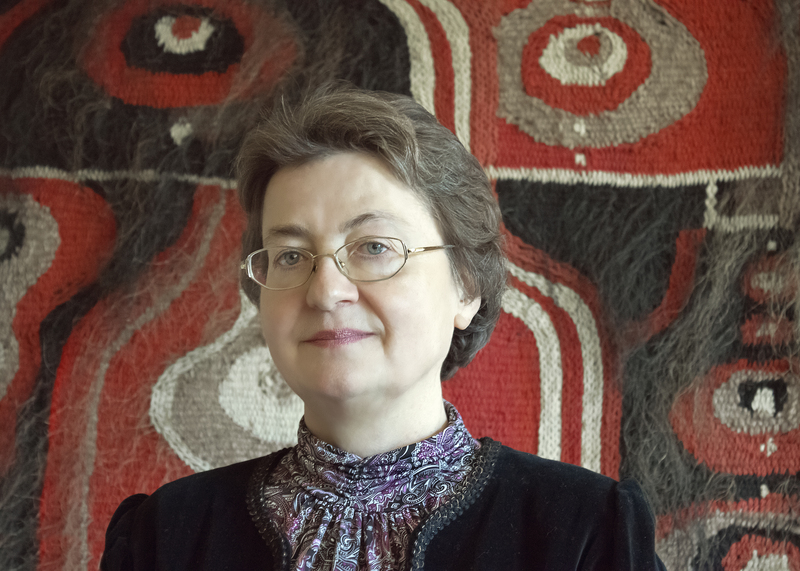 Kristina Vasiliauskaitė (b.1956) studied music history with Jadvyga Čiurlionyte (1974-75) and composition with Eduardas Balsys (1975-80) at the Lithuanian Academy of Music. After graduation she worked as an accompanist at the M.K.Čiurlionis School of Art from 1979 to 1980 and as an editor of musical programmes at the Lithuanian Radio and Television from 1980 to 1983. Since 1983 she has been teaching and accompanying at the M.K.Čiurlionis School of Art. 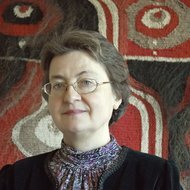 She has been concurrently taught, accompanied and headed the piano class at the Vilnius "Ąžuoliukas" Music School since 1993; also has been taught composition at the same school since 1996. 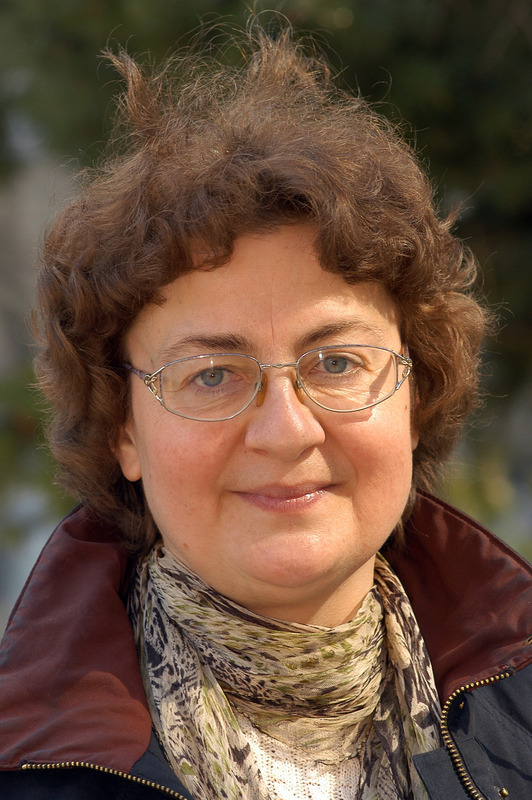 In 1998 she was granted a title of Senior Teacher of Lithuania. 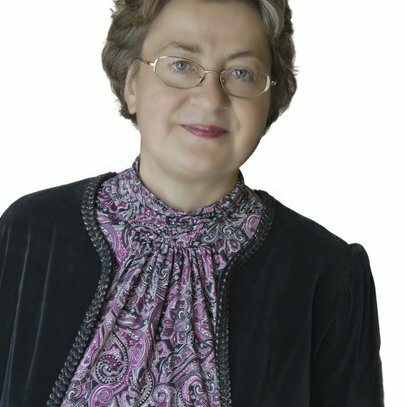 Kristina Vasiliauskaitė has won two second prizes at the Songs for Men's Choirs Competition for "A Sigh" in 1985 and at the "Dainų dainelė" Children Song Contest for "Hedgehog's House" in 1987. Another two second prizes and a third prize came from the Juozas Naujalis Religious Choral Music Competition for her sacred songs: "Language of Snowflakes" and "Alleluia! Let Us Sing" in 1994, and "From Thy Hand" in 1996. In 2001 she was awarded the incentive prize by the Music Fund of the Lithuanian Composers' Union for her composition for "The Canticle of the Sun by St. Francis" for choir and instrumental ensemble. 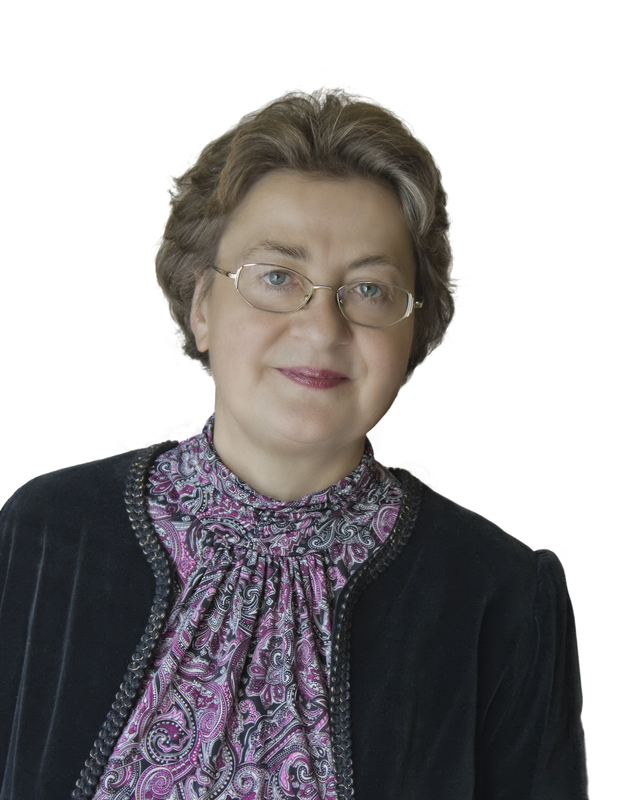 In 2005 Kristina Vasiliauskaitė won the 1st prize at the 4th Juozas Naujalis Competition of Sacred Choral Music for "Magnificat" for choir, wind instruments and organ. 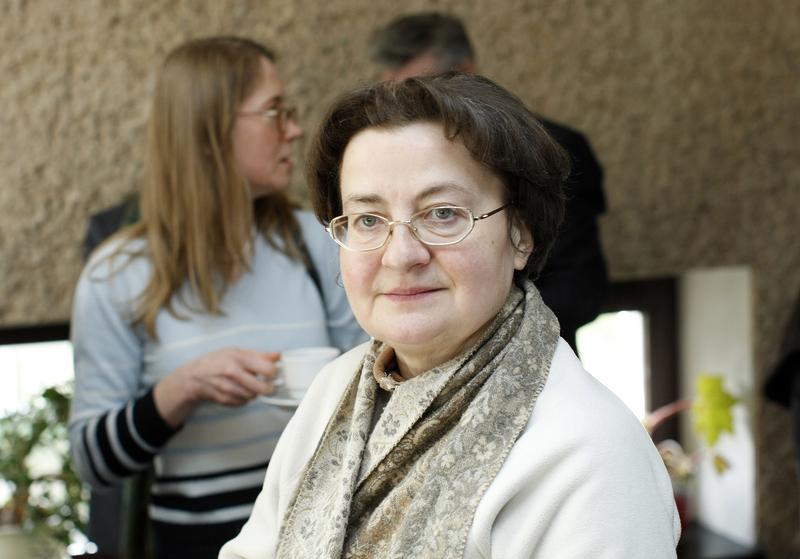 Her works received a number of performances at various Lithuanian events: among them are Youth Chamber Music Days in Druskininkai (1987, 1988), 8th Organ Music Festival (1987) and 5th String Quartet Festival in Vilnius (1988), "Lithuanian Music Spring" (1993), concert cycles "The Route of Old Lithuanian Monasteries" (1999) and "Lithuania Sings for Christ" (2000). 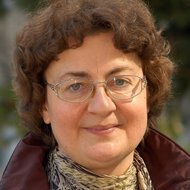 A number of her works have been performed not only in Lithuania but also in Latvia, Estonia, Poland, Germany, Great Britain, Ireland, France, Spain, Sweden, Denmark, Austria, Belgium, Canada and the USA. In 2003 the composer was invited by the Emory University (USA) to participate in the event "Baltic Amber: Sacred Choral Music from Estonia, Latvia, Lithuania". 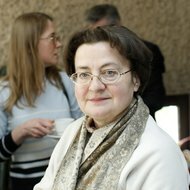 In 2004 she was invited to participate in the symposium "Music of the Silenced Church: Sacred Music from Estonia, Latvia and Lithuania" in Naples (Florida, USA). In the same year, the composer received a commission from the Santa Barbara Choral Festival (USA), to compose a choral work (Ave Maria) for the festival's closing concert. Vocal music predominates in both major trends of Vasiliauskaitė's creative output - church music and music for children. This natural inclination towards means of vocal expression has, to some extent, predetermined her penchant for plain textures characteristic of church music, diatonic organization of pitches and tuneful melodies imbued with romantic emotionality. Works for organ make up another important trend in her music with her brother, organist Bernardas Vasiliauskas, as a regular performer.